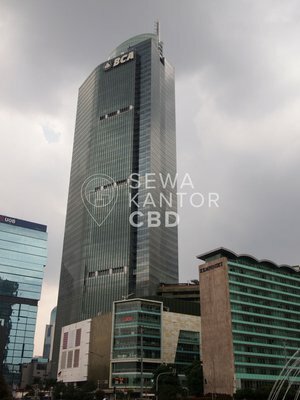 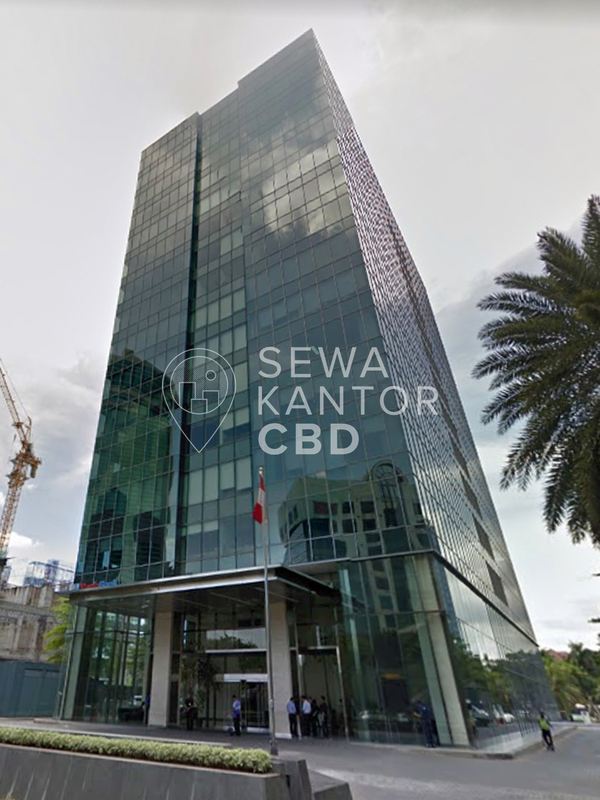 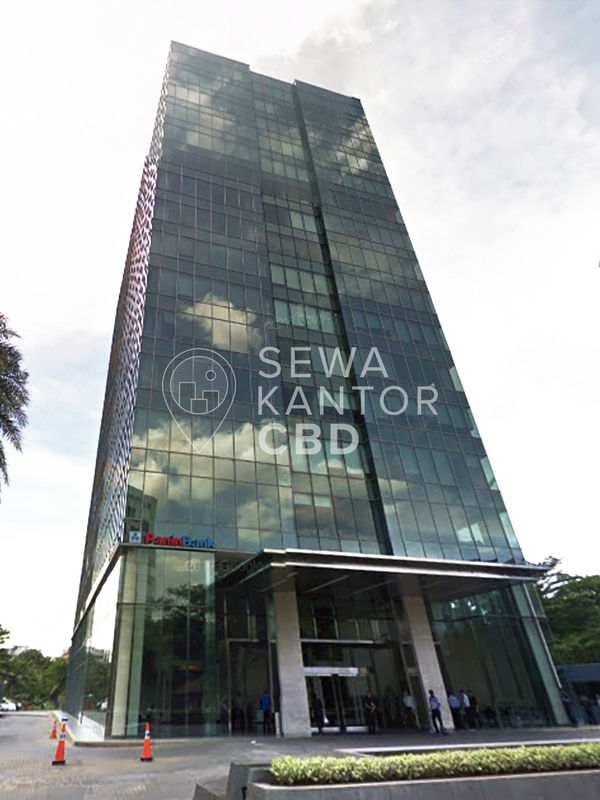 KEM Tower is an office building located at Jakarta Pusat. 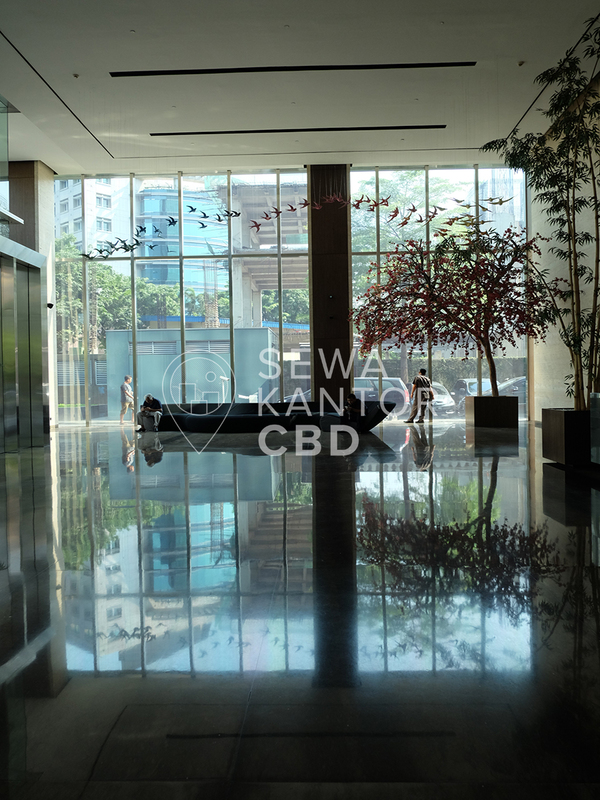 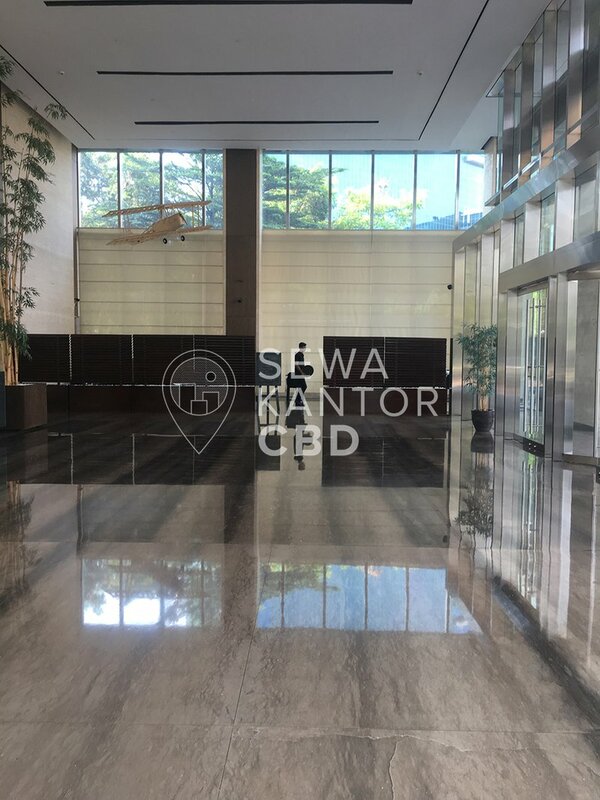 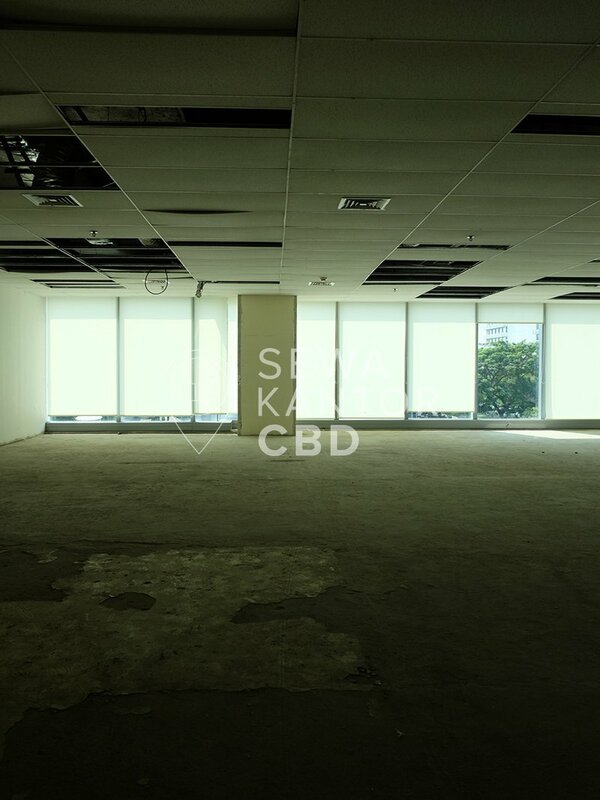 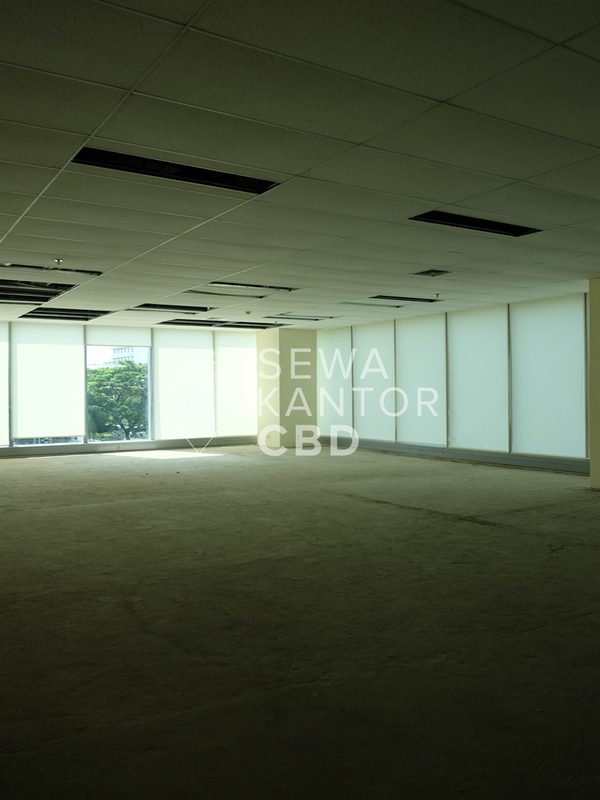 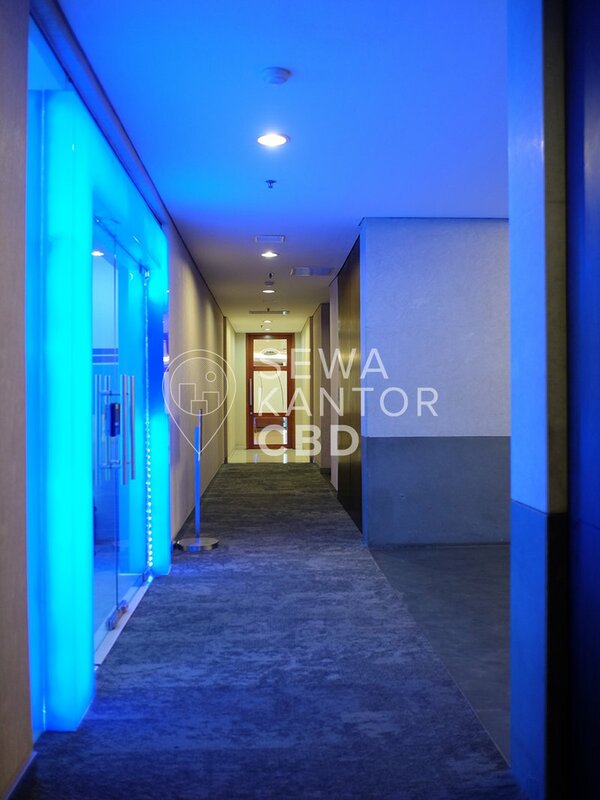 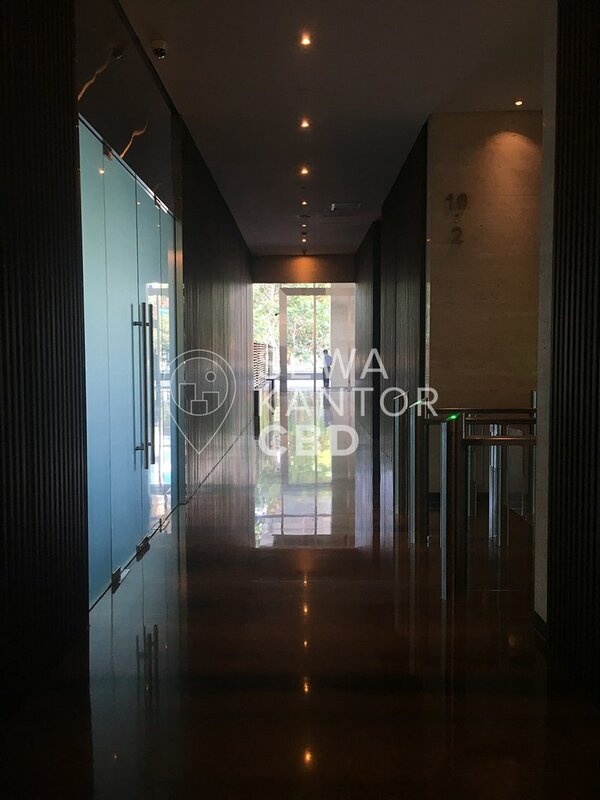 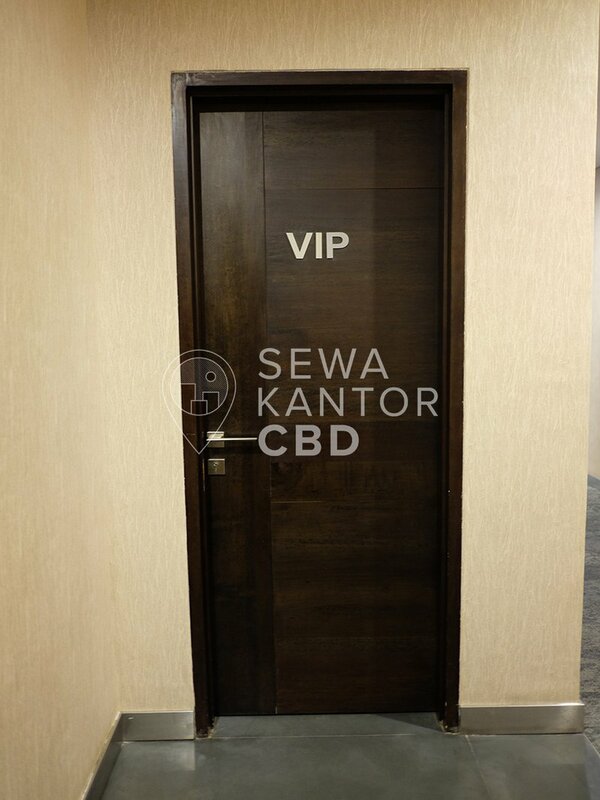 With a total building size of 4.256 sqm, the office building in Jalan Landas Pacu Barat Blok B 10 Kav. 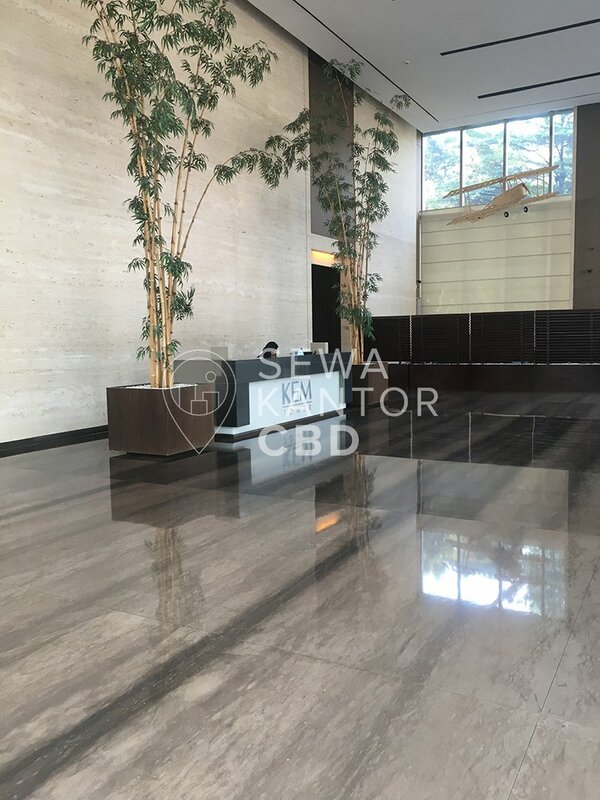 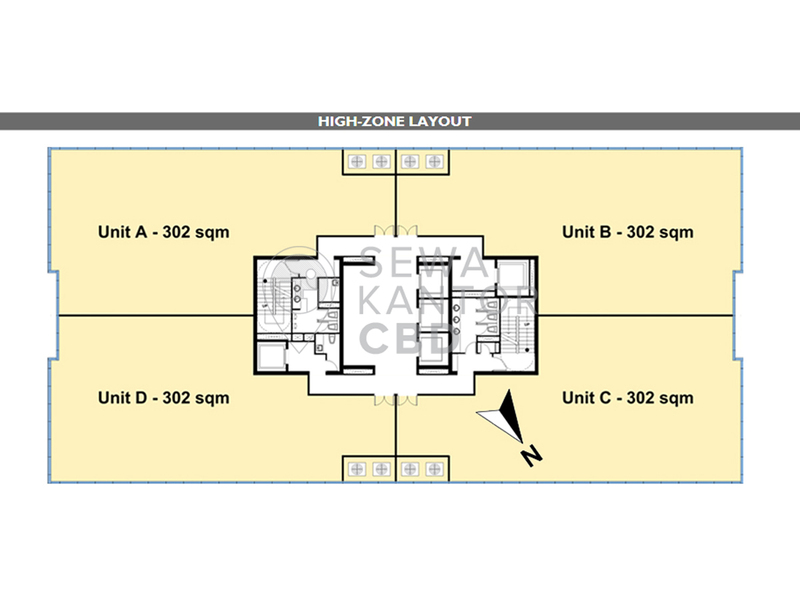 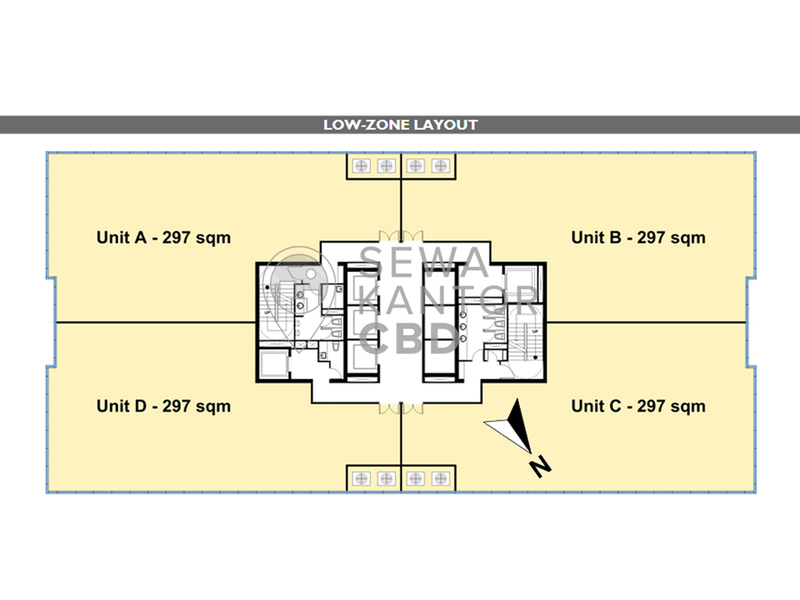 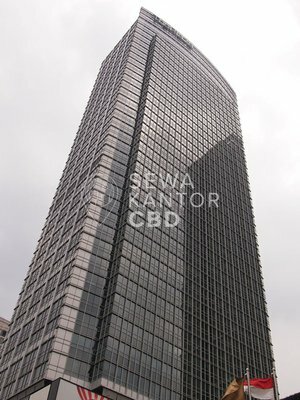 2, Gunung Sahari Selatan is available for lease only. 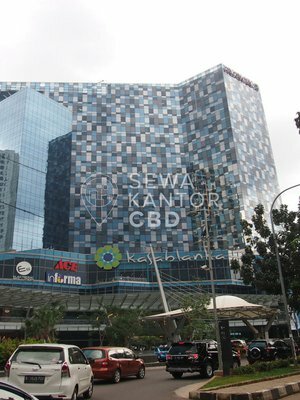 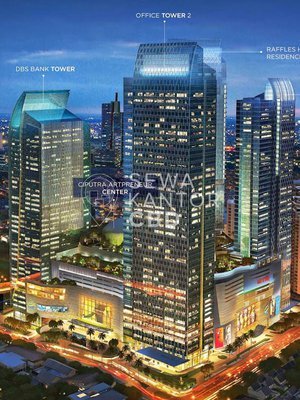 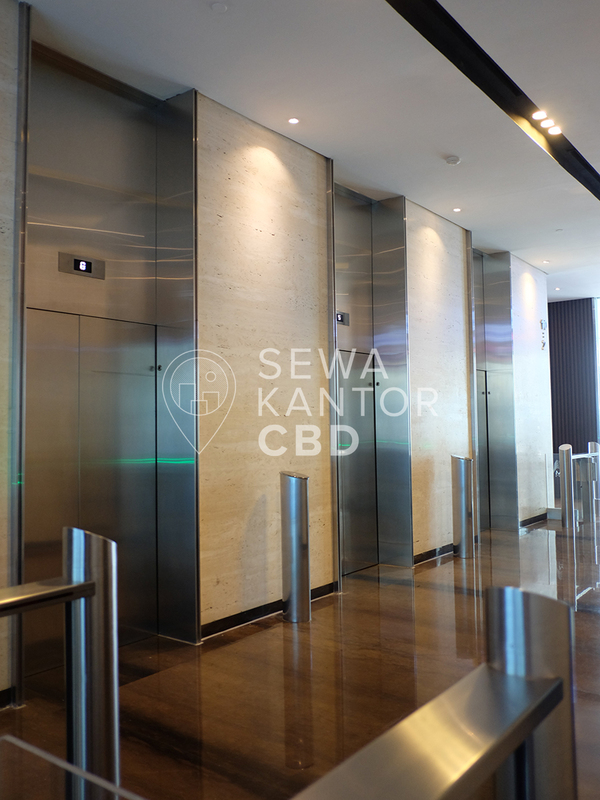 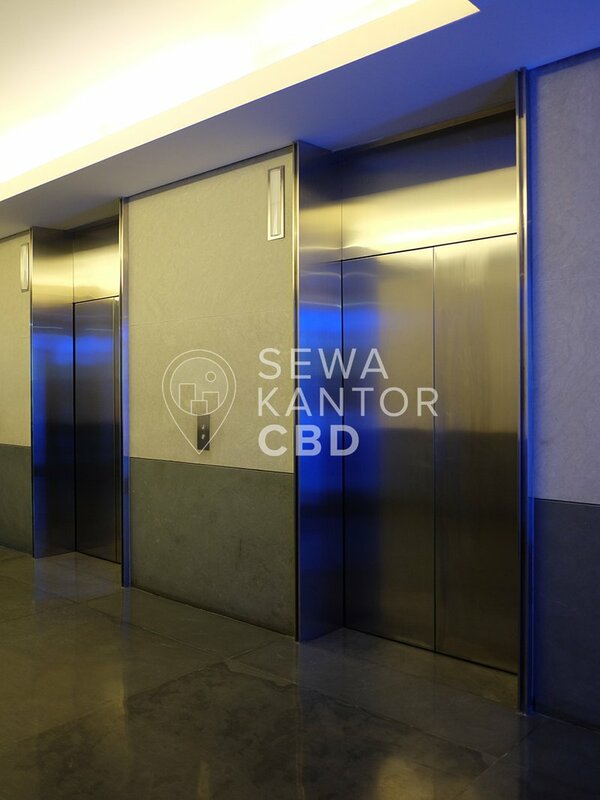 KEM Tower is a 16 storeys office building that is of walking distance to MGK Kemayoran. 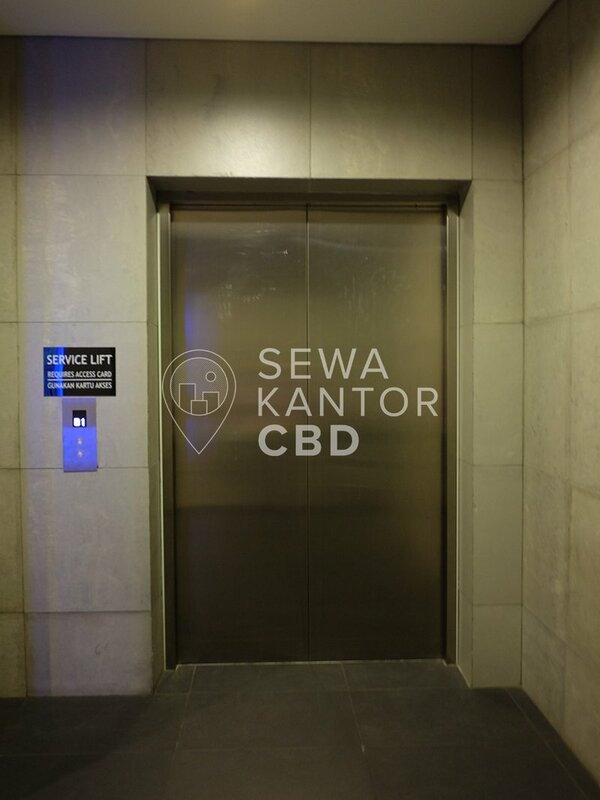 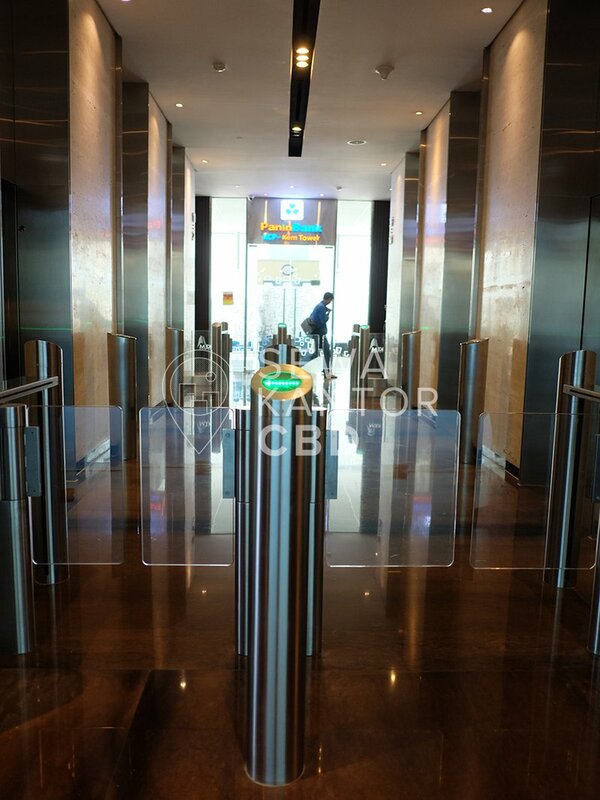 KEM Tower is equipped with 8 lifts that is split into 2 zones, namely Low Zone Lift and High Zone Lift, and a dedicated service lift and executive lift. 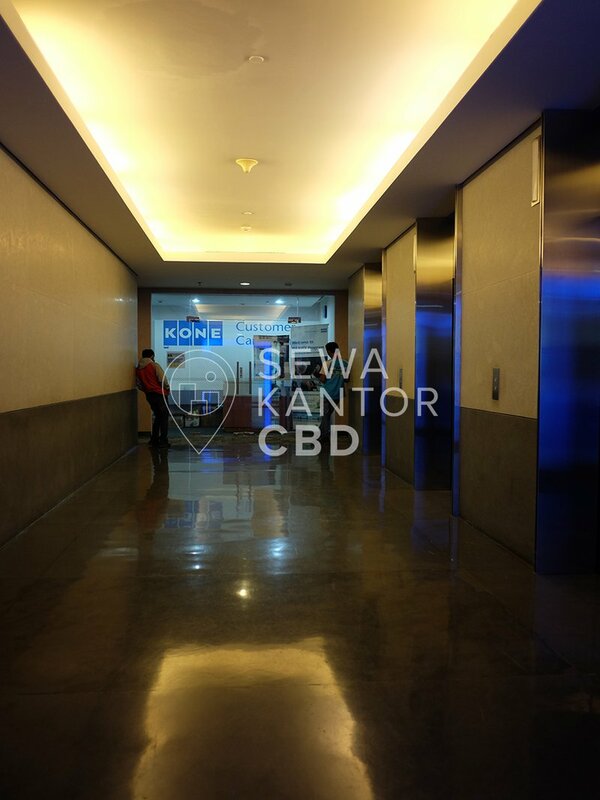 KEM Tower has ATM, Foodcourt, Restaurant, Minimarket and Bank as facilities in the office complex.